With a bodybuilding history spanning over 25 years, Mr. Fox is well known around the word for his huge frame and intense lifting style. 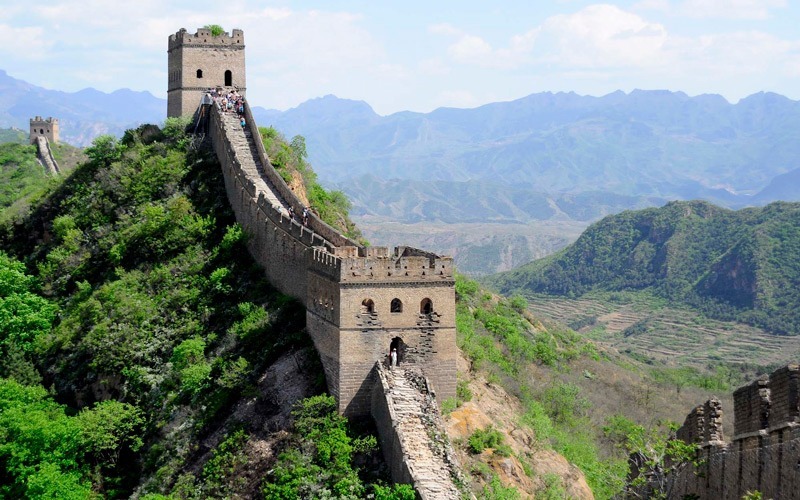 He featured in events all over the world being known as a fierce competitor. 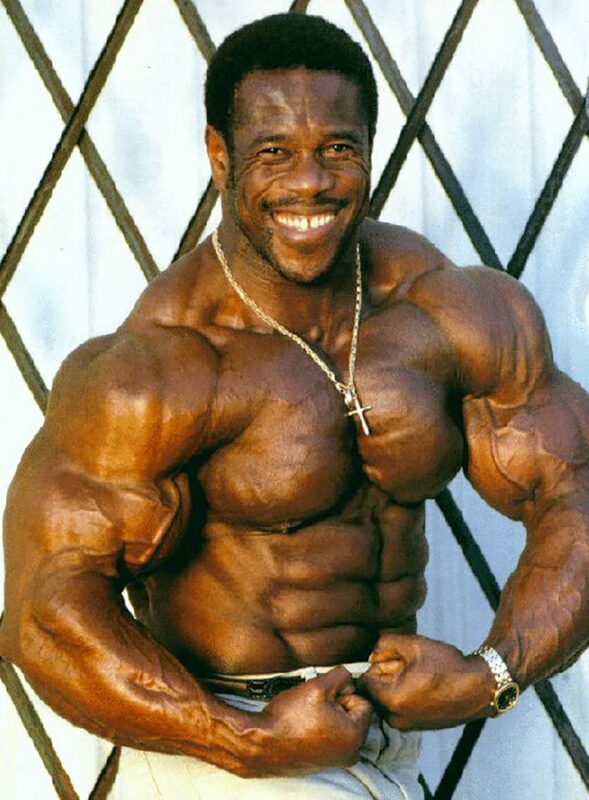 Originally born on a small Caribbean island, Fox’s family moved to England where he started to make a name for himself as one of the UK’s top competitive bodybuilders. Bertil Fox was born on the Caribbean Island of St. Kitts in 1951, but soon after his 1st birthday, the family immigrated to England. 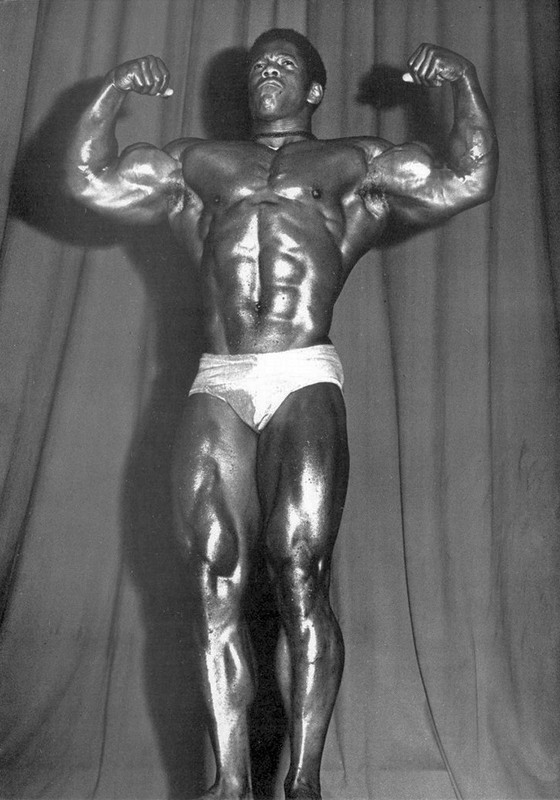 At a very early age, he was encouraged to take up bodybuilding and soon after found his feet and started to make a name for himself winning the 1969 Junior Mr. Britain at only 18-years-old. In his career as a bodybuilder, Mr. Fox was a legend among giants. He proved his worth as a strong competitor for over 25 years. He smashed his rivals in almost all of the competitions he entered. Winning the Junior Mr. Britain more than once, both in 1970 and in 1971, before going on to take the win again for Mr. Britain in 1976. 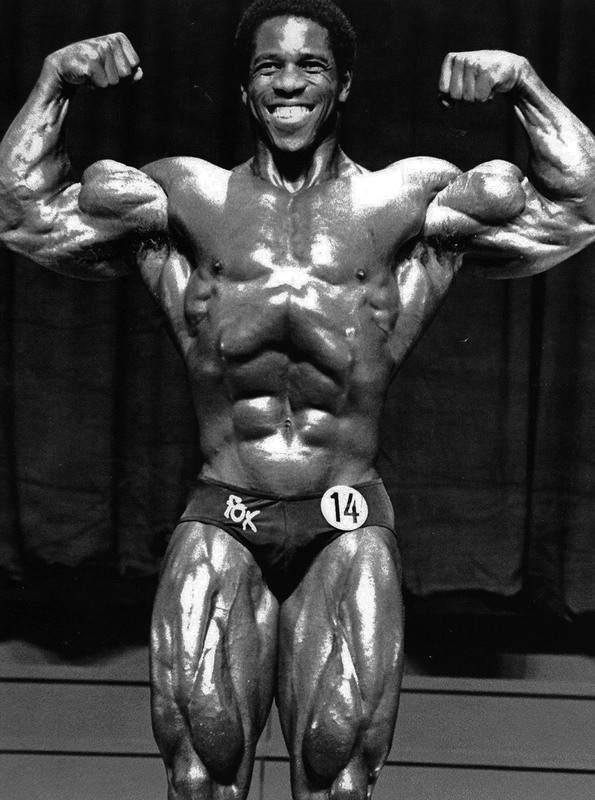 Bertil Fox wasn’t just winning titles on home soil, he was also taking home the wins in the 1971 Junior Mr. Europe, Mr. Universe and Mr. World. After successfully competing in shows at home and abroad, Bertil was spotted by none other than Joe Weider, who sponsored him to move to Los Angeles California to further his career in the IFBB competitions. Mr. Fox soon made progress and came in fifth place at the 1981 Grand Prix Belgium at the age of 29. The very next year, Bertil came very close to taking his first win in the IFBB at the Night of Champions when he came in second place. 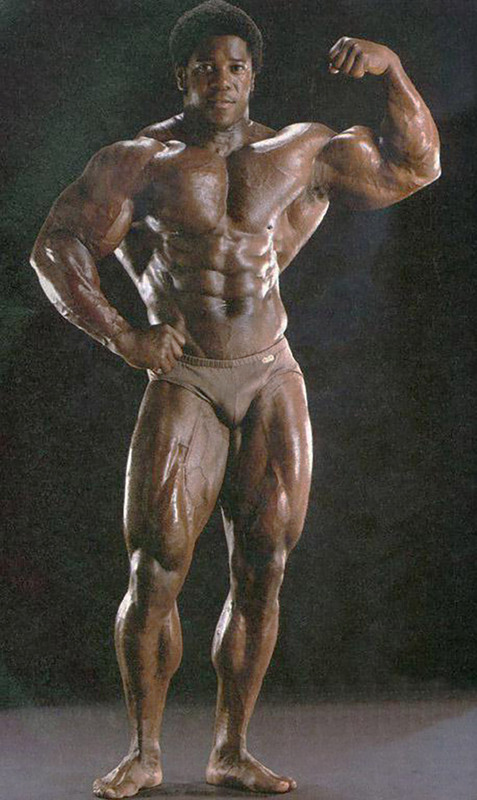 Bertil also made his debut in the 1982 Mr. Olympia where he came in eighth place. Mr. Fox’s continued to compete for many years, but his most successful year was 1983 when Fox came runner-up at the Swiss Grand Prix. 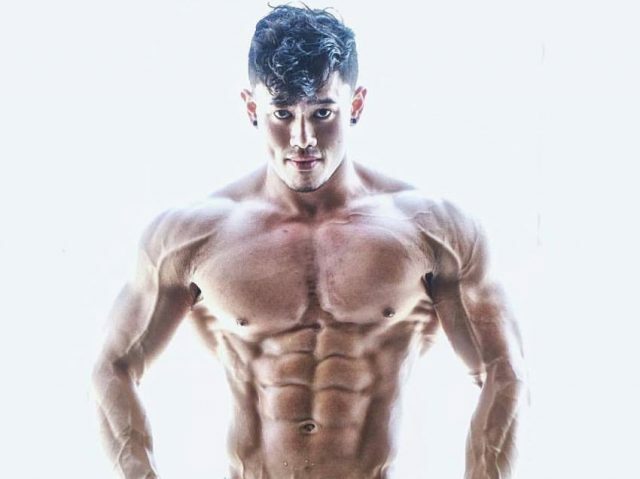 Then coming in fourth place at the Swedish Grand Prix, and then competing at the Mr. Olympia where he was placed fifth overall. 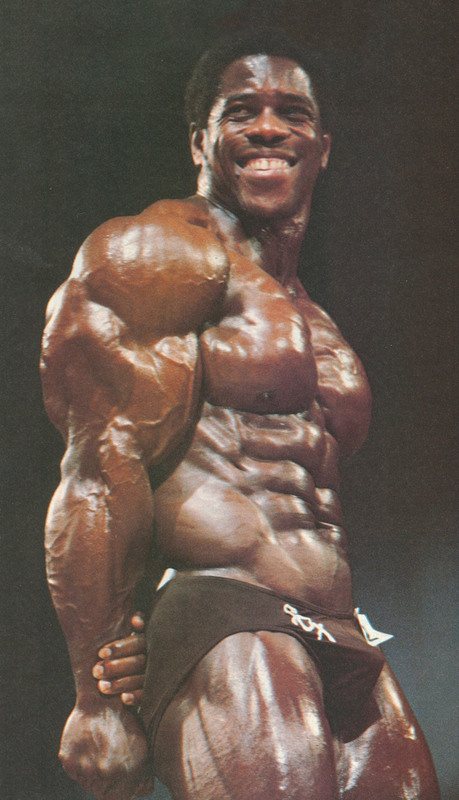 He continued to show appearances in the Olympia throughout 1986, ’87 and ’89. Things weren’t all smooth sailing for Mr. Fox. On the 22, May 1998, things took a sour turn in Fox’s life when he was convicted of murdering his fiance and her mother. The 20-year-old beauty queen Leyoca Browne and her mother who was 36-year-old named Violet, were shot dead by Fox. Fox denied the murders but was later in court found guilty. Initially, Fox was sentenced to hanging but the ruling was overturned. Fox now spends his days sitting out his sentence in a St. Kitts jail cell. Mr. Fox was nicknamed “Brutal Bertil” due to his aggressive and intense training style. 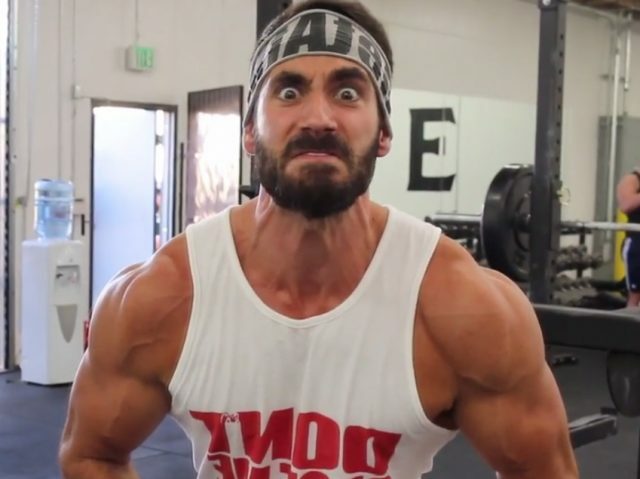 His workouts were heavy and filled with huge amounts of volume. 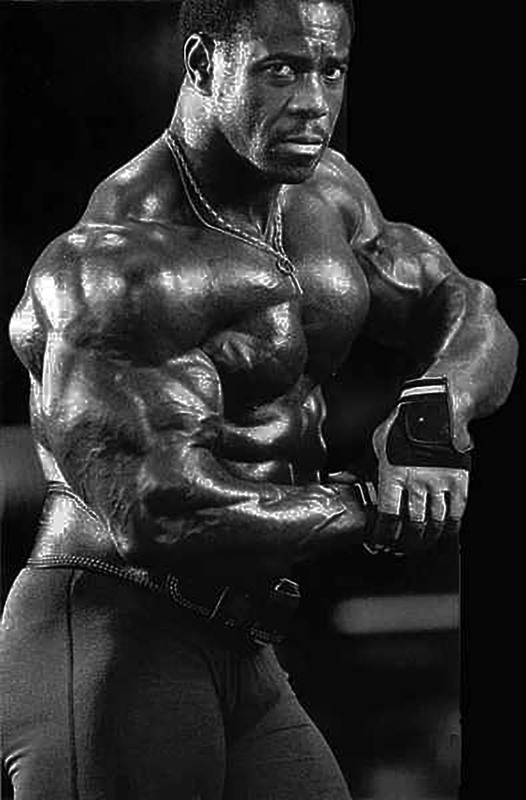 Some workouts consisted of super-sets, where Bertil would punish his muscles using 30 sets a piece for each muscle group. Bertil was a huge guy, and there’s only one type of diet that can keep a man of Mr. Fox’s appetite under control, and that was a diet rich in protein. Bertil liked to eat poached eggs and steak. Back in 1984 Bertil was preparing for a recent competition taking place in the UK. 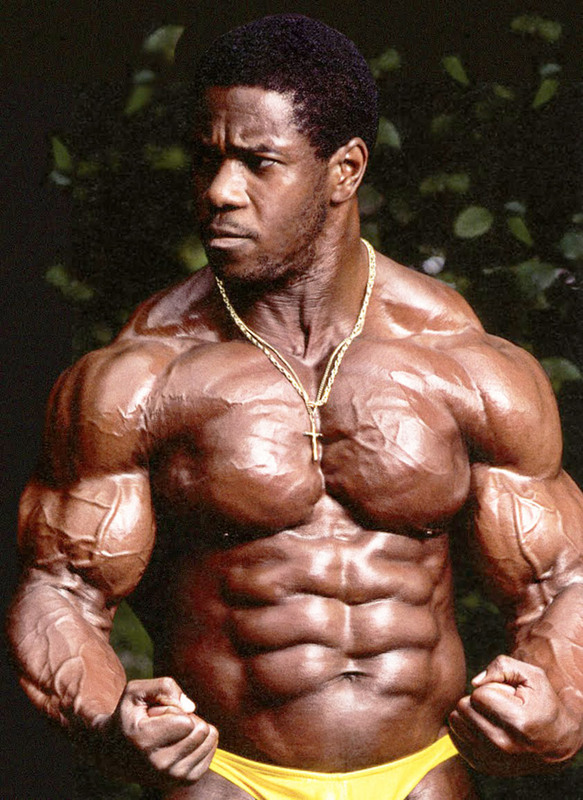 Bertil Fox has influenced many top bodybuilders including Dorian Yates and Simon Robinson. In a recent interview with Robinson, he exclaimed that he was influenced to grow bigger by seeing the huge size of Fox. 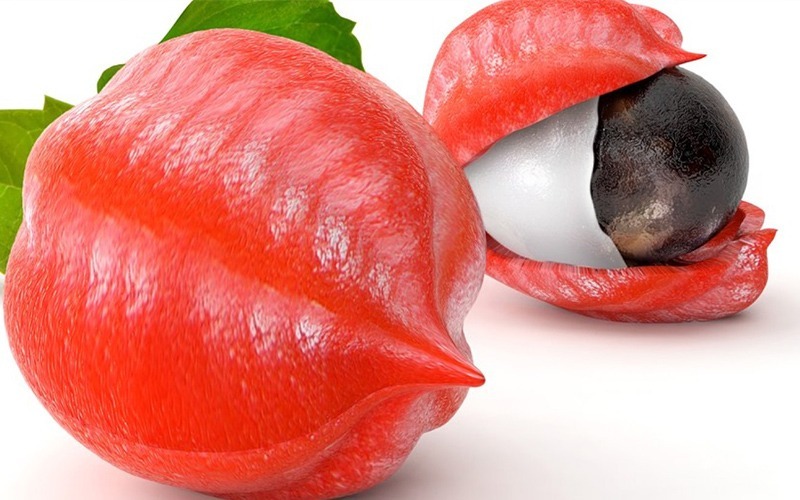 He knew he needed to grow in order to compete against his rivals. With Mr. Fox as his main influence, Robinson then went on to win Mr. Britain, Mr. Europe, and Mr. World. If size is your goal, then a training style like Fox’s intensity and volume can’t be missed out of your training regime. 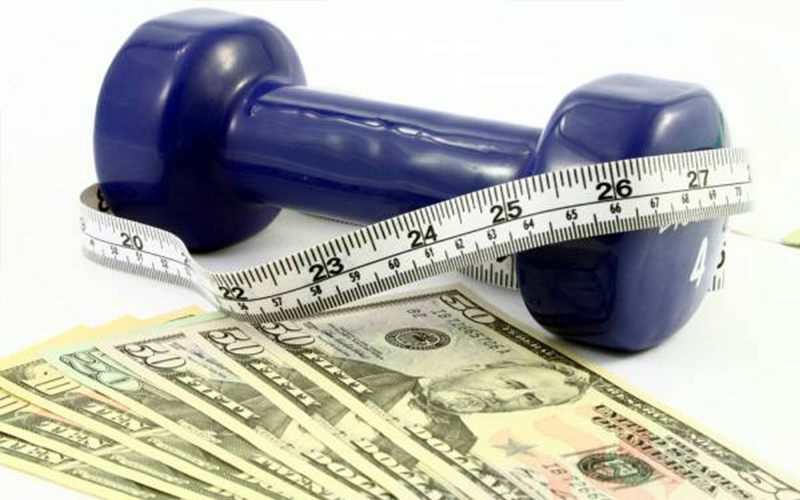 Adding in huge amounts of sets, supersets and repetitions will lead to one thing and one thing only, growth! Bertil was a monster in the gym, hence the name “Brutal Bertil,” he didn’t win this name for sitting on the couch. 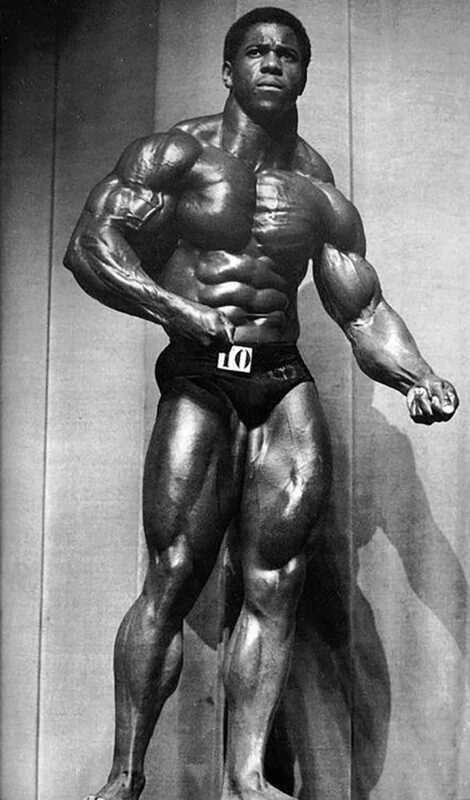 His size and frame surpassed many of his competitors due to his hard work and insane efforts in the gym. Despite the misfortunate events that later surrounded Bertil’s life, he’s still known today for his intense size and powerful frame. To grow like “Brutal Bertil” there’s only one thing to do, lift heavy, lift hard and increase your volume. With a focus and drive to power through your workouts like Fox, you could be on the way to your very own physique of greatness.